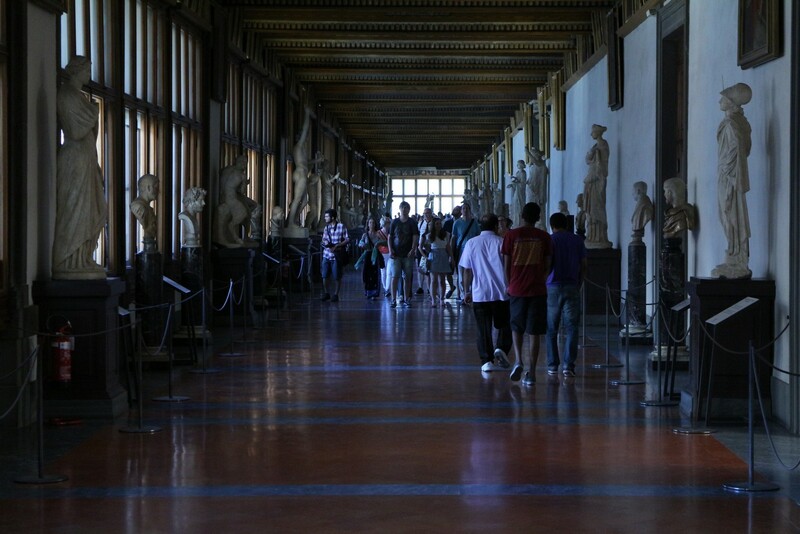 Thanks to the association “Amici Degli Uffizi”, starting yesterday, July 7th, 2015, the Uffizi Gallery will offer a free wi-fi connection. 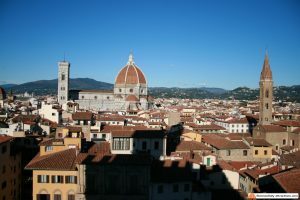 The project was presented in the San Pier Scheraggio church, which is part of the Uffizi building. It’s a limited and controlled wi-fi access that will be available in the Gallery, conveying information on the Museum and on events, exhibitions, etc. 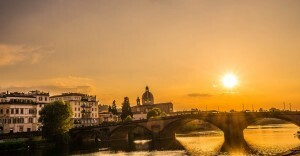 For the time being, the information will be offered in Italian and English, with the possibility to implement the service with other languages in the future. “The first museum in Italy is experiencing another time of change and, at the same time, adjustment – says Paola Grifoni, Regional Secretary of MiBACT (Italian Ministry of Culture) for Tuscany – for a more modern way of understanding the relationship between the visitor and museum. I am also pleased that this implementation will see the light thanks to the renewed collaboration between the Directorate of the museum and the association that for over 20 years supports the Uffizi sharing projects and objectives “. The network will be active on both floors of the Uffizi Gallery (the second floor, which is the historical gallery, and the Piano Nobile, recently restored as part of the realization of the New Uffizi and part of the museum since December 2011), the Uffizi wi-fi will count on 68 transmission points and 150 network devices. The covered surface is about 13,000 square meters, and up to 500 users will be able to connect simultaneously.